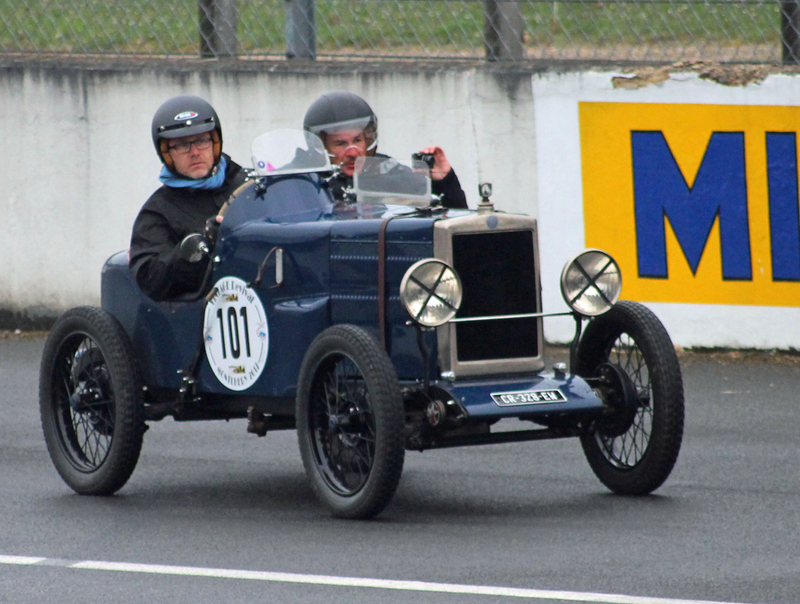 Some 15 years ago Philippe Prigent from Brest, France purchased a 1929 OHC Minor special in the UK. Over the next decade Philippe rebuilt the car, disposing of the old body and creating a new one from scratch. The pleasing result can be seen in this image of the car, which was taken at the famous pre-war circuit of Montlhery in May 2017. Car and driver return to the same circuit in May this year, when once again his special will take on all comers!